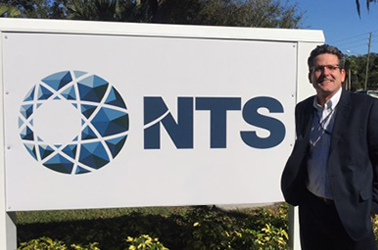 We are pleased to introduce Russ Presswood as the new Regional Sales Director for NTS Orlando. 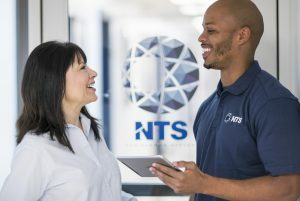 Formerly an NTS Account Manager based out of Detroit, he also served as Dynamics Manager for NTS Santa Clarita supervising engineering services, design and fabrication. During this time he worked on programs ranging from Space Shuttle components to the Mars Rover, though his personal favorite was a Ford F150 centrifuge test featured in Ford’s 2008 Super Bowl commercial. 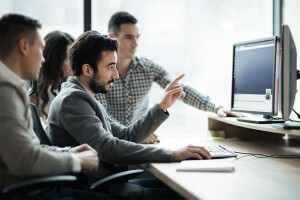 Russ brings a wealth of environmental test experience and knowledge and is excited to help with your testing and product development projects. Please let him know how he can assist you with your specialized testing needs!